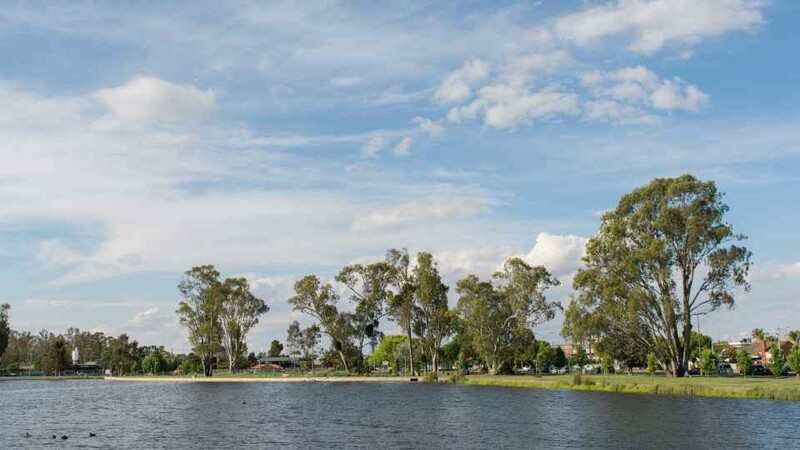 The Victoria Park Lake master plan recognises the very high value of public open space in Greater Shepparton. 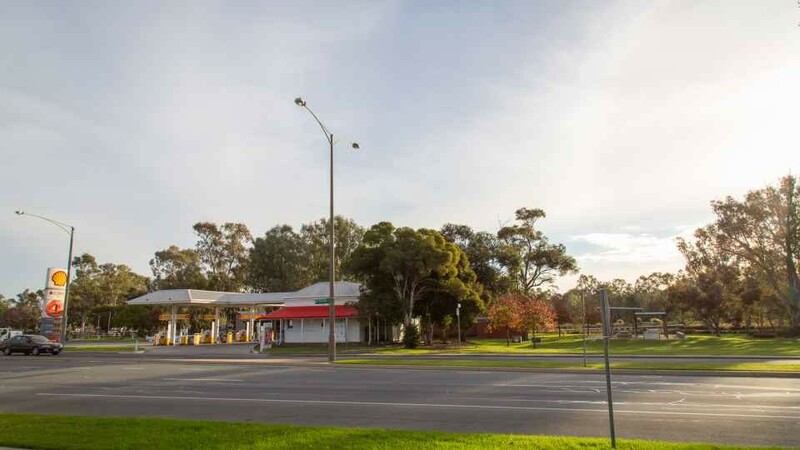 With its close proximity to the CBD, and surrounded by the natural backdrop of the Goulburn River, the Victoria Park lake is highly regarded by residents and visitors to the region. The master plan seeks to further enhance this valuable public open space and provide opportunities for a wide range of social, community and economic benefits. A number of areas in the master plan have been highlighted for changes, including the development of a new family precinct adjacent to the skate park and remodelling of the clubs precinct at the southern end of the lake. There are also changes proposed for the northern edge of the lake with the planting of trees and placement of street furniture to create an urban plaza. The Victoria Park Lake Master Plan aims to provide a staged approach for development over time, with detailed design to be undertaken as works progress to address site specific conditions. 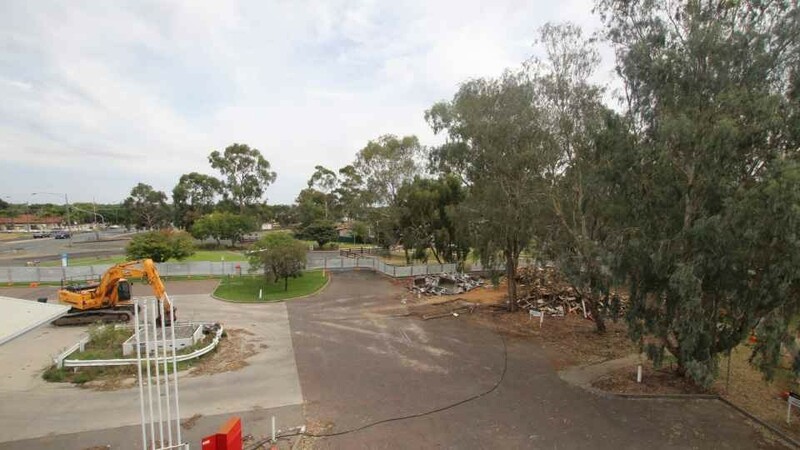 It will also provide strategic guidance for the future planning and development of the Victoria Park Lake precinct. There are currently no active projects being undertaken as part of the Victoria Park Lake Master Plan.